Developing AR applications has very recently become more attractive than it has ever been before. As Apple launched the ARKit (September 19, 2017, with iOS 11) and Google launched ARCore (August 25 2017, first preview), app developers were given the possibility to jump into AR with the help of a robust and easy to get into platform. The list of devices currently supported by ARCore is rather slim, but ARKit is rather well supported within the Apple device lineup. You can read more about what makes ARKit and ARCore tick, their pros and cons, as well as how they are limited, on the Super Ventures Blog. Getting started with development is very easy with Unity for both platforms: ARKit, ARCore . To get an understanding of the state of mobile AR applications at the moment, one good source is AR Critic, a site dedicated to game and app reviews (at the moment for the iOS platform). When it comes to VR, Varjo has been working hard on releasing their first batch of prototypes to companies. 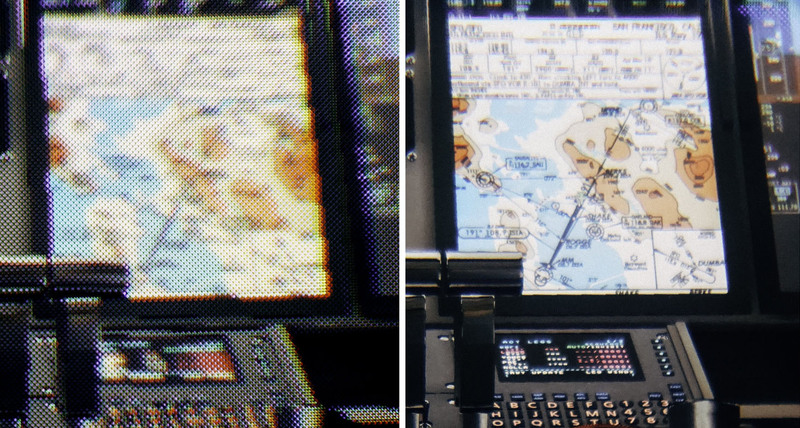 They promise is the human-eye resolution in VR with the help of their “bionic” display. It utilizes eye-tracking and delivers a high-resolution picture of the focus area through a system of two layers of lenses. Varjo headsets were not meant for commercial use but will certainly set a standard for the future of commercial VR. Controllers with 6 degrees-of-freedom (6DoF) have become a standard with the Oculus Rift and HTC Vive, but they provide little intuitive interaction with the environment. One of the ways to bring actions and interactions in VR to feel as close as possible to the “real thing” is being developed by Leap Motion. They are using the concept of reactive affordances to bridge the gap between the movement and action of user’s physical hands and the lack of reaction of objects in VR. This exploration includes e.g. changing the colour of the fingertips when decreasing the proximity to an object, as well as changing the shape of the object itself. In the meantime, Justice League: An IMAX VR Exclusive has hit IMAX centres in North America. What is the most interesting about it is the reactive haptic controller developed by Tactical Haptics. Company’s Reactive Grip™ Motion Controller enables greater immersion by providing haptic feedback, which is still greatly missed in commercial VR. In fact, the most convincing experiences would be achieved by combining Leap Motion’s and Tactical Haptics’ work. For now, a commercial version of Justice League VR is available for PSVR, Oculus, and Vive. Two exciting new pieces of content became available recently as well. 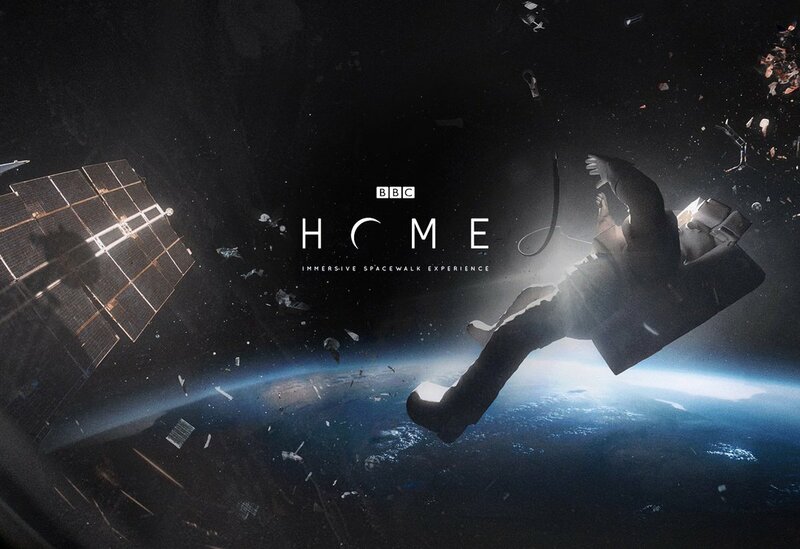 The first is BBC’s Home: A VR Spacewalk, which enables users to try out a short but marvellous looking mission just outside the ISS. There are two modes that differ in difficulty and getting a “taste” of astronauts’ views and moving technique in zero gravity is guaranteed in both versions – something that was not possible before VR. However, please be advised that sudden spinning might evoke dizziness. While Google Earth Street View in VR was released in September 2017, it only enabled panoramic views. However, the latest update optimizes the content for Oculus and Vive so that it is now possible to navigate through the street just as you would on a PC. Finally, with the year 2017 at an end, Valve has released the list of the most popular VR games sold on Steam. Rankings have been divided into four tiers, without revealing the sales ratios between individual games. Relying on the SteamSpy’s (unofficial) statistics, RoadToVr ranked the games in each tier depending on the estimated gross income.